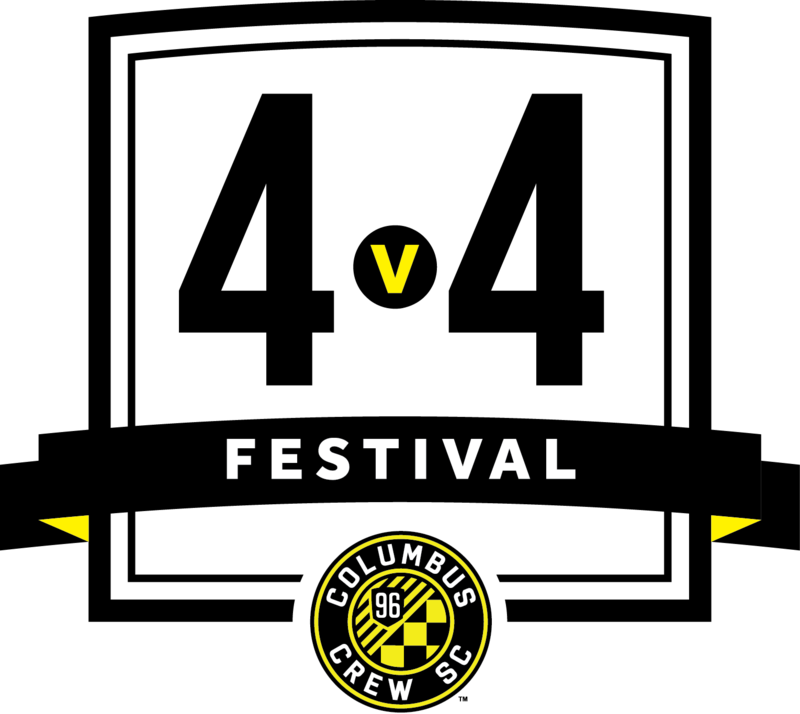 Columbus Crew SC proudly presents the 2nd Annaul Crew SC 4v4 Festival Presented by Wendy's to be hosted at MAPFRE Stadium. This event gives coaches and players the opportunity to have special VIP access to the field! This is one of the first youth events to ever be held on the MAPFRE Stadium Field, so come be a part of history! Age Groups: U6 (2012s) through U10 (2008s) Boys and Girls - by birth year. Tickets will be either left at will call or mailed to primary contact before the event (six complemantary tickets as well as any additional purchased tickets). If tickets are picked up at will call, a photo ID will be needed for primary contact picking them up. Teams will have three games over a two hour block of time. This will be a friendly style event with no final tournament standings. We are promoting a competitive learning experience.